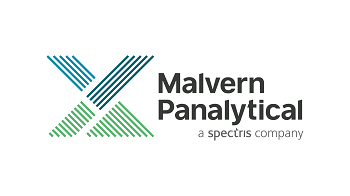 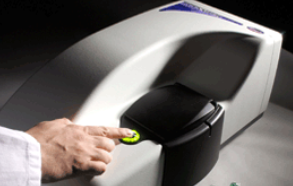 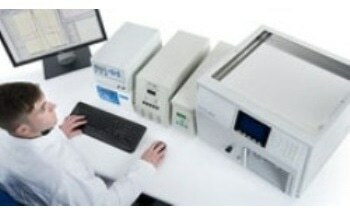 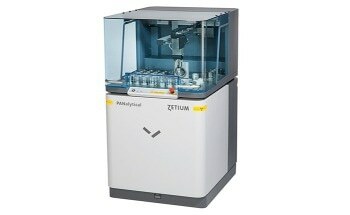 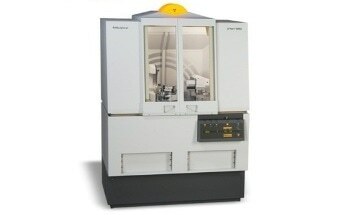 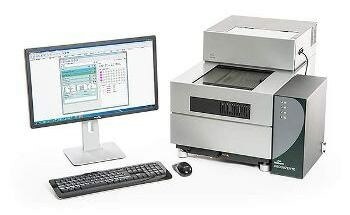 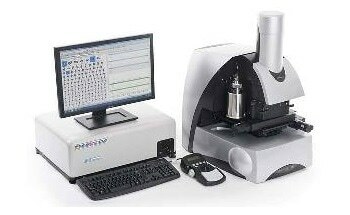 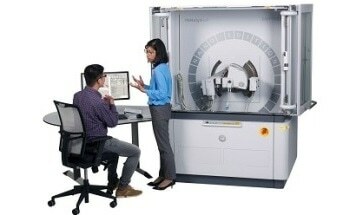 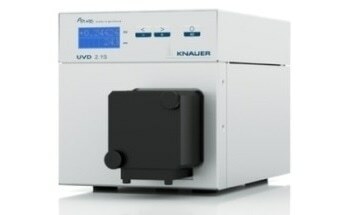 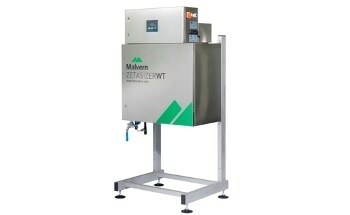 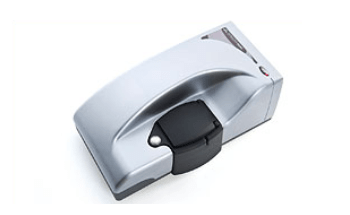 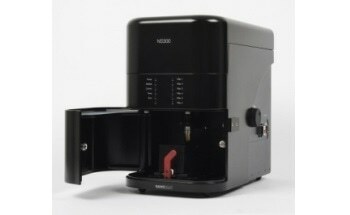 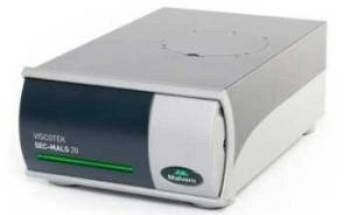 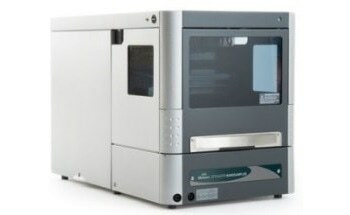 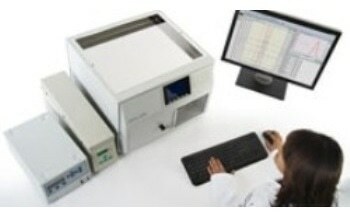 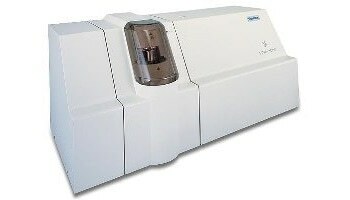 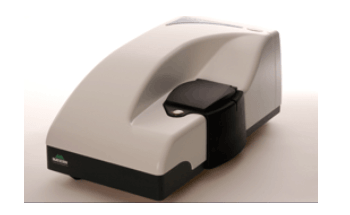 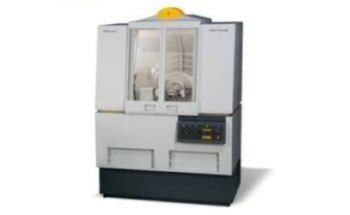 Malvern Panalytical has designed an advanced zeta potential analyzer called Zetasizer Nano Z. 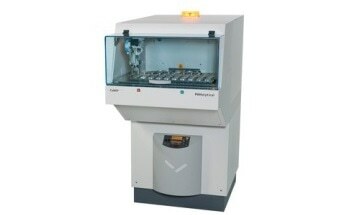 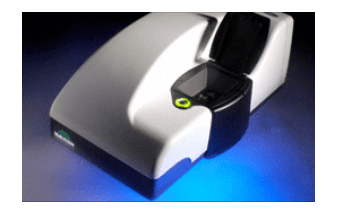 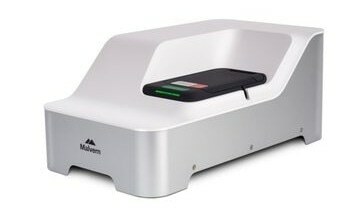 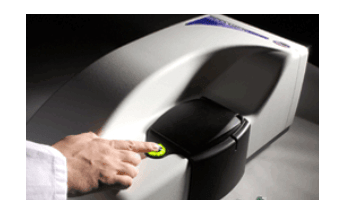 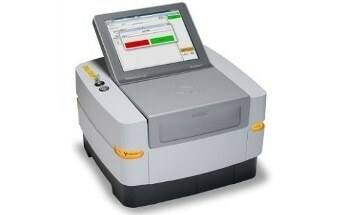 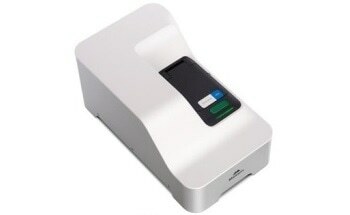 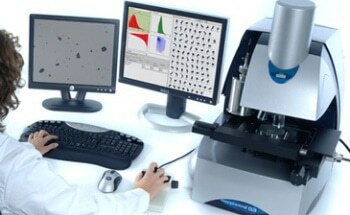 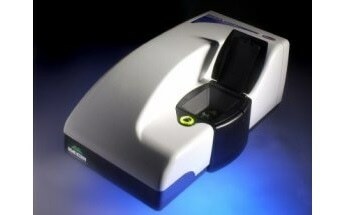 The system is suitable for measuring electrophoretic mobility and zeta potential of colloids and nanoparticles using Laser Doppler Micro-Electrophoresis. 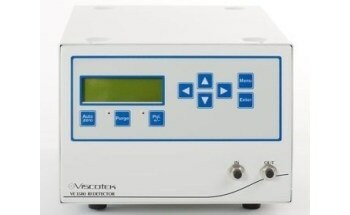 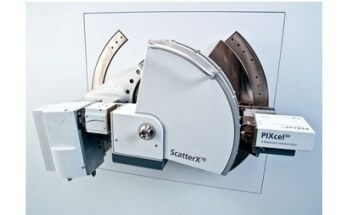 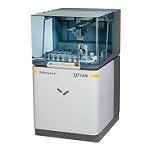 It is ideal for applications where measurement of molecular weight or size is not needed. 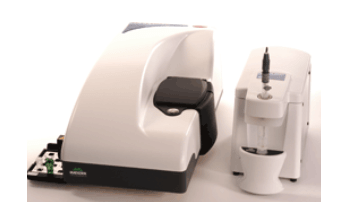 The Zetasizer Nano Z system is available with a range of reusable and disposable cells to improve the measurement in terms of flow measurement, sample volume and concentration. 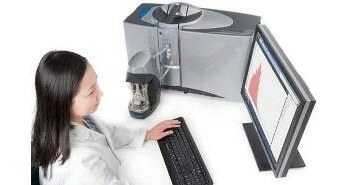 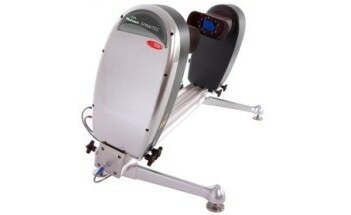 The software is versatile, easy to use, and includes many features. 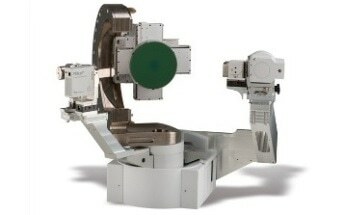 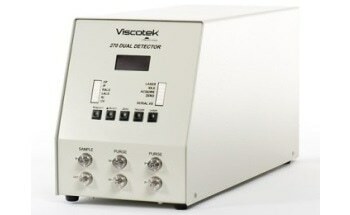 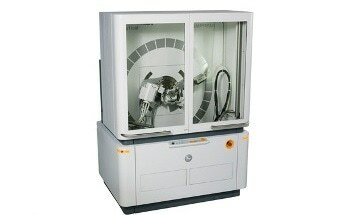 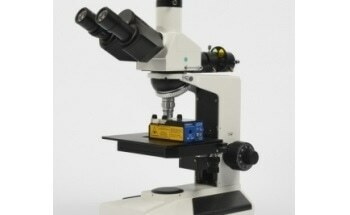 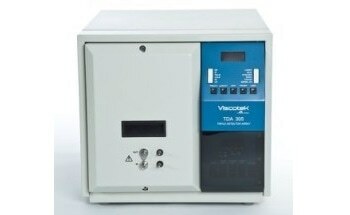 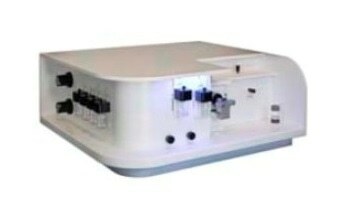 Accessories include SV-10 viscometer and MPT-2 Autotitrator. 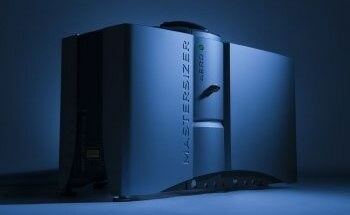 My whole team uses the Zetasizer Nano. 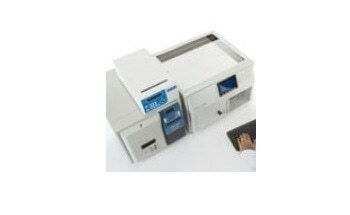 If you do this type of work you need a Zetasizer.